Qingdao Orey Bags Company Limited. is a professional enterprise integrating design, development, production, sales and processing together. our company mainly produces various kinds of paper bags, non woven bags, pp woven bags, cotton bags, paper box, garment bags and so on. We are devoted to providing high quality products with best prices and service. 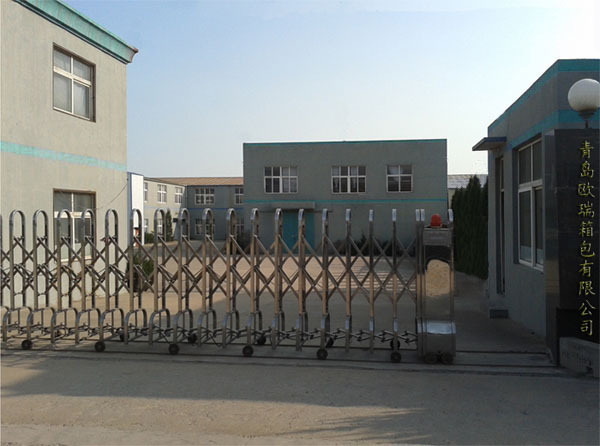 In the past several years, our products gain a very good reputation among customers worldwide. Please feel free to inquire and comment on our products. We are looking forward to further cooperation with you! Add：Qianwangtuan Industrial Park, Chengyang District,Qingdao City, Shandong, China. Copyright © 2010 Qingdao Orey Bags Company Limited All Rights Reserved.